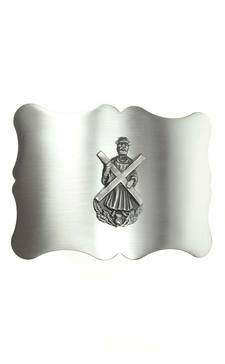 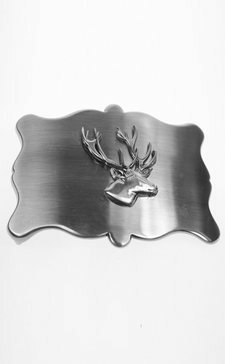 The buckle offers another opportunity to customise your kilt outfit. 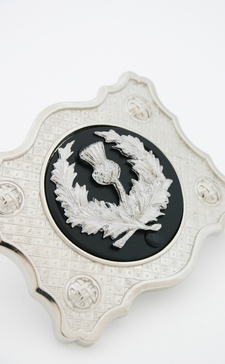 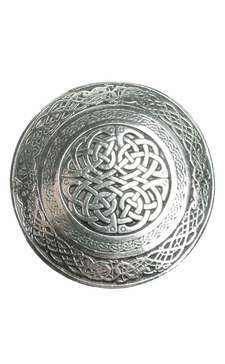 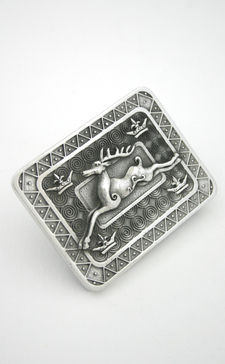 Many of our buckles have matching sporrans, kilt pins and sgian dhus to complete the look. 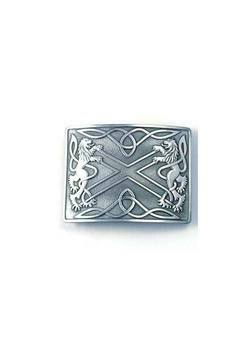 Complement your kilt with one of our luxury belts available in a wide range of traditional and Celtic designs. 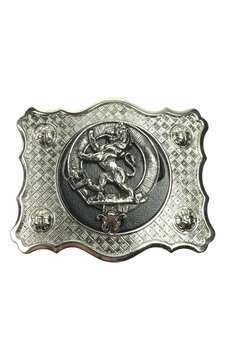 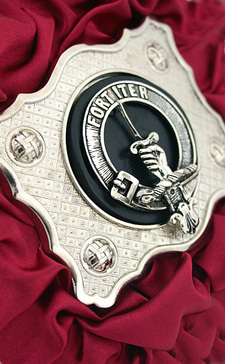 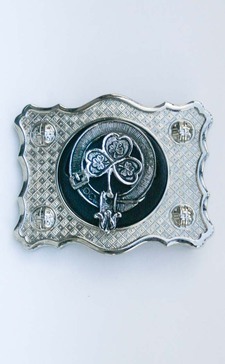 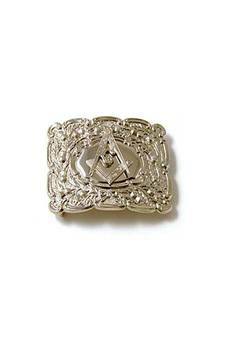 Be certain your buckle matches your belt by purchasing one of our 'belt and buckle' sets.